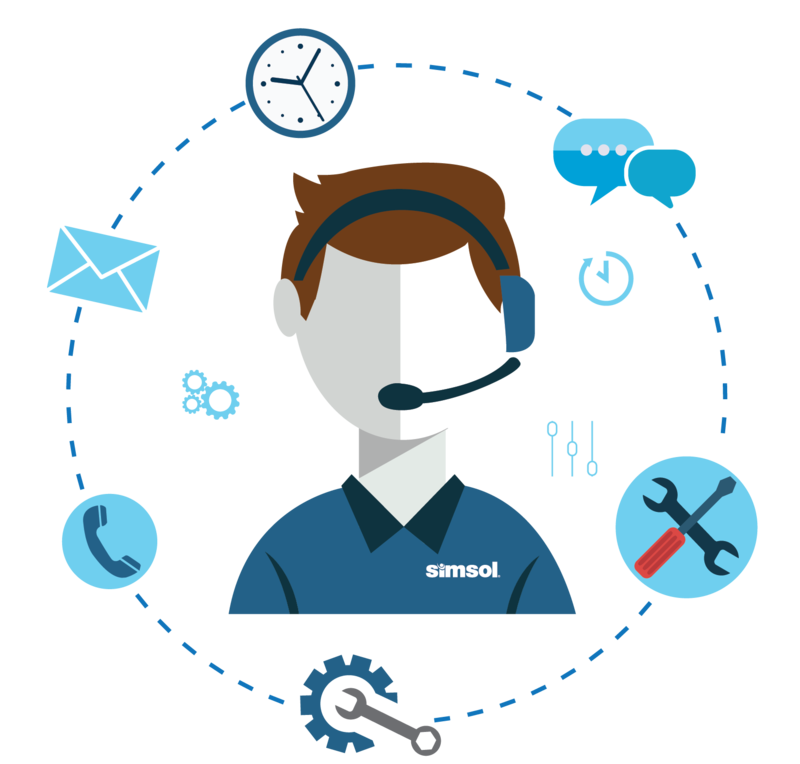 Simsol Support’s objective is to help you find the answers to your questions as efficiently as possible. 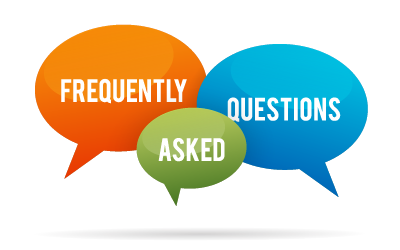 Below we have provided some resources to help you self-resolve common questions or problems without having to reach out to us via email or phone, however, we are always available during office hours. 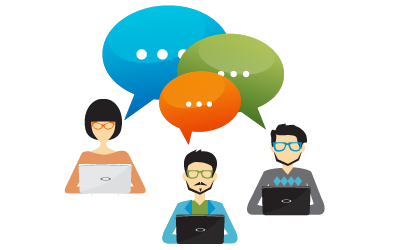 Our tech support is always free to all of our users, even during your trial period. We understand our success is linked to your successes! Just know we are here for you and we want to hear from you in regards to anything we can do to help make your life easier. The fastest way to get solutions to all of your questions. View or search through Simsol’s vast library of questions, guides, and solutions. You can even start a discussion of your own! Looking for a quick video to watch how to do something in our platforms? 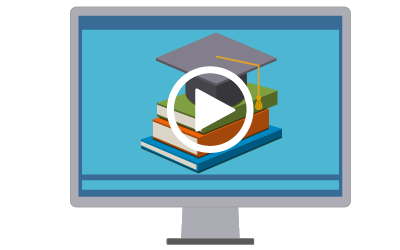 Our YouTube is packed with how-to videos, webinar clips and more. Click below to see all of our videos. Find answers to frequently asked questions regarding tech support, our database, Simsol’s demo and general inquires about the Simsol platform. Contact our Outstanding Tech Support team. In addition to being experienced teaching professionals, our training staff are licensed adjusters and contractors with years of real-world experience out in the field. 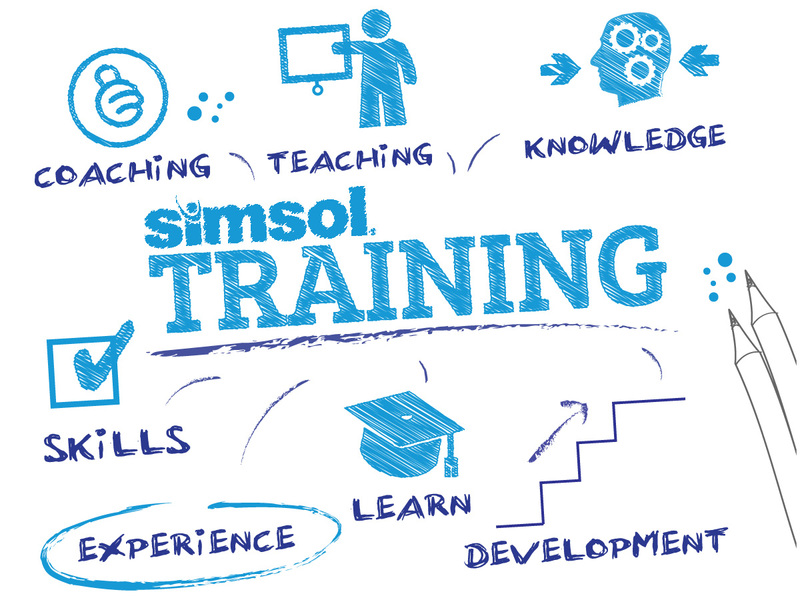 Our Simsol on-site training classes are held at our headquarters in beautiful Orlando, Florida. We also offer online live training classes. After completing our course, we know you’ll be able to hit the ground running! Sign up for our support mailing list and be informed in the event of trending issues, scheduled maintenance or downtime. You will also be alerted when products are updated or new features are released. Sometimes our support team needs to see problems first hand to help you resolve them. If a member of our support team has directed you here, click on the button below to join the meeting that’s been setup for you.